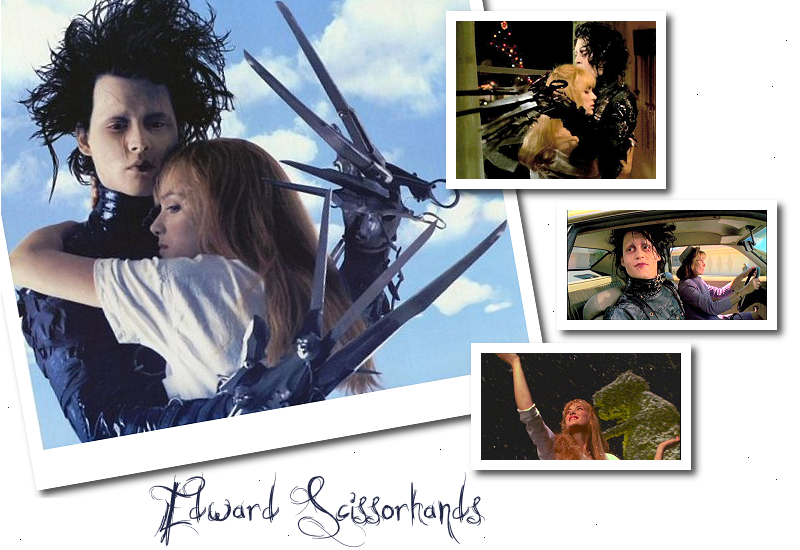 to Hold Me, the Fanlisting for Tim Burton's 1990 classic, starring Johnny Depp and Winona Ryder, Edward Scissorhands! If you are a fan of this awesome film, show your support by joining the Fanlisting! This website is owned by Mikh and is listed at The Fanlistings Network. We opened the Fanlisting on April 23, 2012.